New German made Siebenrock basic plus clutch friction disc for all R1150 & R1100s bike . 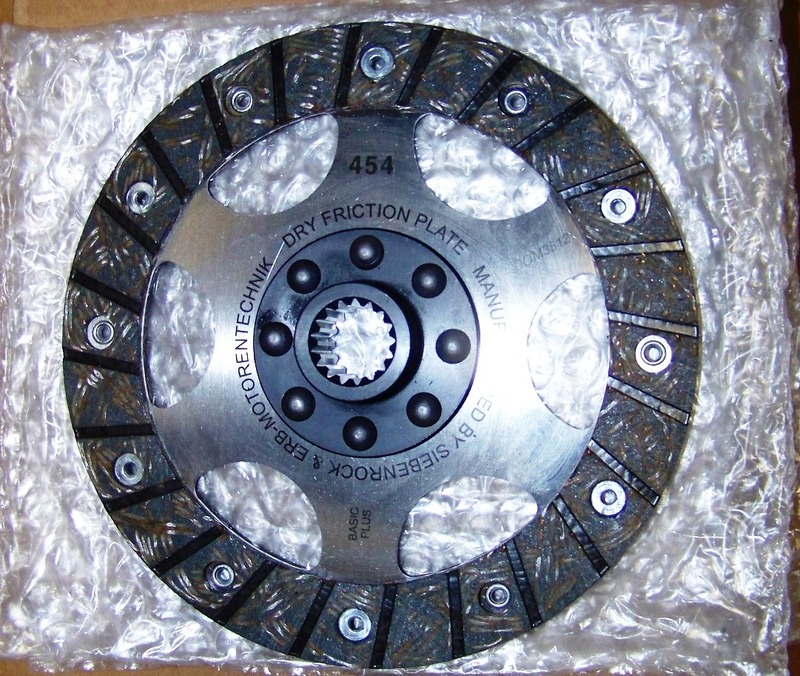 The friction material can handle considerably more torque than the OEM disc and is a great high quality alternative to the OEM disc which costs nearly $180 from a dealer. BMW and Siebenrock both recommend replacing all clutch components (pressure plate, cover plate, diaphragm spring and clutch bolts) when installing a new friction disc. 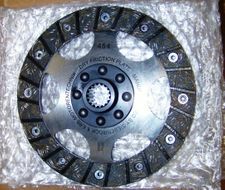 If your clutch parts are worn unevenly and you install a new friction disc without replacing the other clutch parts you risk damaging the new friction disc and severely shortening the life of the new friction disc.